Our physicians are board certified in Family Medicine to provide our patients with the best care. Dr. Wegrzyn, Dr. Hauptmeier and Dr. Rahaman maintain privileges at Uvalde Memorial Hospital in order to maintain a continuity of care for their patients that is not readily available in most communities. Dr. Wegrzyn is a board certified family physician. 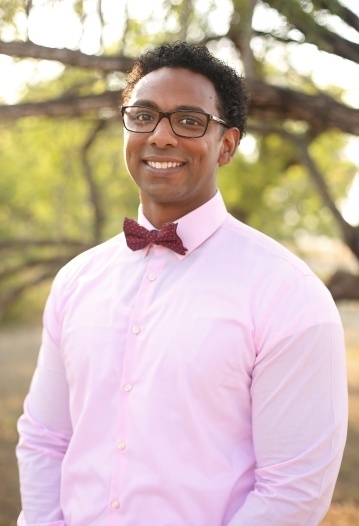 Originally from Colorado, Dr. Wegrzyn graduated in 2007 from Regis University with a Bachelor of Science in Biology. He attended medical school at the University of Colorado, gaining a medical doctorate in 2011, then continued his studies in residency at Cristus Spohn Hospitals in Corpus Christi. Dr. Wegrzyn joined Uvalde Family Practice Association in 2014. He maintains privileges at Uvalde Memorial Hospital for adult admissions, pediatric admissions, and obstetrics, including deliveries, tubal ligation, dilation/curettage, as well as at the local nursing homes. In 2016 Dr. Wegrzyn became the owner of Uvalde Family Practice and he and his wife look forward to raising their three daughters in Uvalde. Dr. Hauptmeier is a board certified family physician. Originally from South Dakota, Dr. Hauptmeier graduated in 2007 from the University of Northern Iowa with a Bachelor of Arts in Biology. She attended Des Moines College of Osteopathic Medicine, graduating with a doctorate of osteopathy in 2011, and then continued her training at Christus Santa Rosa in San Antonio where she became a chief resident in her third year. 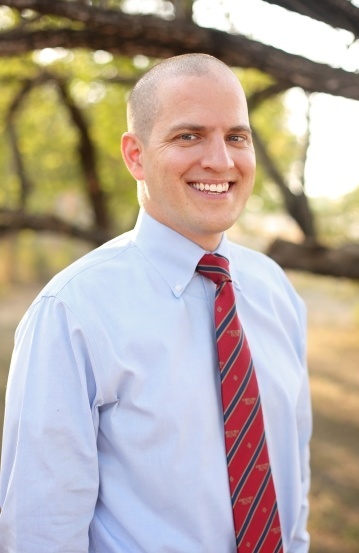 Dr. Hauptmeier joined Uvalde Family Practice Association in 2014. She maintains privileges at Uvalde Memorial Hospital for adult admissions, pediatric admissions, and obstetrics including deliveries, tubal ligation, dilation/curettage. 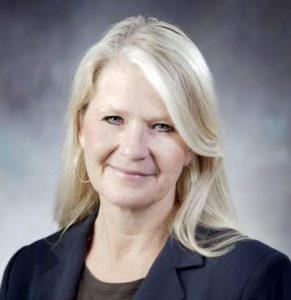 Jane Champion, Ph.D., D.N.P., F.N.P. Dr. Jane Dimmitt Champion received her BSN from the University of Texas Health Science Center at San Antonio, her MSN in Adult Health Nursing from the University of Texas Medical Branch at Galveston, an MA in Bilingual/Bicultural Studies from the University of Texas at San Antonio, her PhD in Nursing from the University of Texas Health Science Center at San Antonio, and a DNP from the University of Tennessee Health Science Center at Memphis. 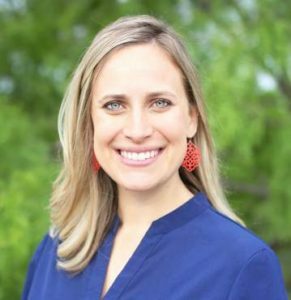 She has earned post-graduate certifications as a FNP from Texas Tech University, as a CNS in Psych/Mental Health from the University of Texas Health Science Center at San Antonio and as a CNS in Adult Health from the University of Texas Medical Branch at Galveston. She has completed a 2 year National Institute of Health post-doctoral fellowship in Minority Women’s Health, STI, and Violence at from the University of Texas Health Science Center at San Antonio, and a second 1 year Centers for Disease Control/Association of Teachers of Prevention Medicine post-doctoral fellowship in STI/HIV Research at the University of Texas Health Science Center at San Antonio. Lauren Rothe, M.S.N., F.N.P.-C, R.N. 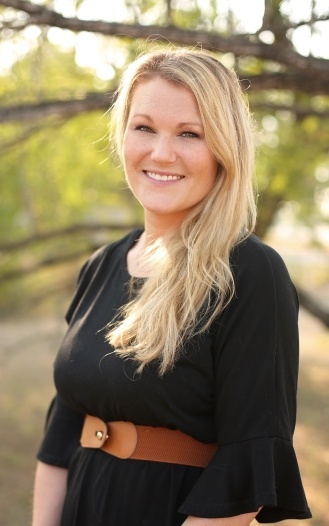 Lauren Rothe is a certified Family Nurse Practitioner credentialed by the American Academy of Nurse Practitioners. Originally from Hondo, Lauren completed her Bachelor in Biomedical Sciences at Texas A&M, went on to get her nursing degree in San Antonio at Baptist School of Health Professionals. Lauren worked at St. Luke’s Hospital in San Antonio as a Registered Nurse before beginning a Masters in Nursing program at Walden University. 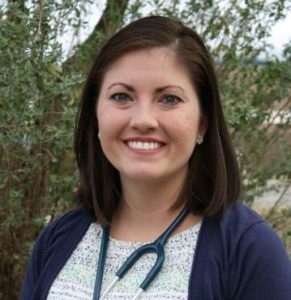 After becoming a certified Family Nurse Practitioner, Lauren joined Uvalde Family Practice Association in 2014. Kimberly VanDalen, M.N., F.N.P.-C, R.N. Kimberly VanDalen is a certified Family Nurse Practitioner credentialed by the American Academy of Nurse Practitioners. Originally from Michigan, Kimberly completed her Bachelor of Science in 2009 and went on to obtain a Masters in Science in 2015 both at the University of Michigan. After becoming a certified Family Nurse Practitioner, Kimberly joined Uvalde Family Practice Association in 2015.